PCC Intermodal organizes transport of containers on the basis of regular train connections between both polish and european marine ports and inland handling terminals. Currently the company launches over 500 regular container trains monthly. PCC Intermodal operates both in domestic and international connections. Company’s network of regular intermodal connections includes European marine ports and inland handling terminals, from which truck transport is organized directly to the customer’s doors. 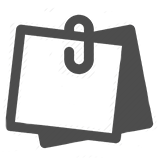 Operational wise we serve both import and export flows, advising clients in customs issues and documentation procedures. 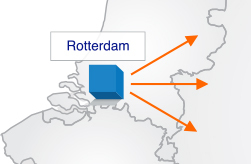 Regular line to/from ROTTERDAM – DAILY service! Daily, Reliable intermodal services with 99,9% punctuality! High quality competitive service, when comparing to long distance road are being ensured by experienced team and very good cooperation with Rurtal Bahn. Transit time on the line between PCC Intermodal hubs and Rotterdam (Combi Terminal Twente) is around 30 h.
Antwerp – regular intermodal service – 6 times a week! PCC Intermodal provides intermodal service to Antwerp. 3 times a week via terminal CTT Rotterdam Transport of containers between Rotterdam and Antwerp takes place by using barges. 3 times a week via terminal DIT Duisburg. Transport of containers between Duisburg and Antwerp takes place by trains. 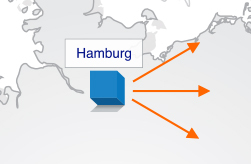 Hamburg regular intermodal service – 5 times a week! Smooth Container Shuttle Trains to all most important economic regions in Poland! 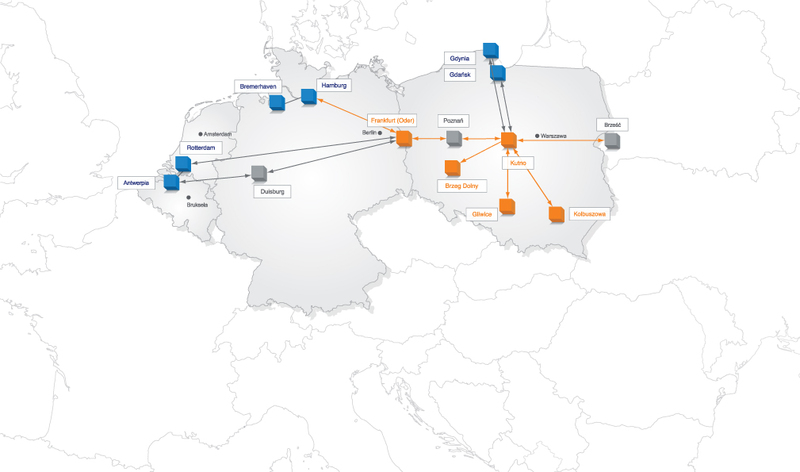 Intermodal service to/from the largest ports in Germany is a product we are developing dynamically within the scope of our intermodal connections network. Transit time on the line between PCC Intermodal Terminals and CTA, CTB, and Eurogate terminals in Hamburg less than 1 day. 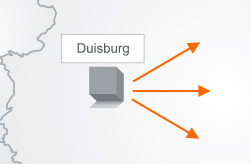 Regular intermodal service to/from Duisburg 5 times a week! Flexibility and optimalization of transportation processes. From January 2016, PCC Intermodal has increased the frequency of connections to 4 regular services a week between Poland and Ruhr Area. From Duisburg train to Kutno left in the night of: Tuesday, Wednesday, Friday, and Saturday. 2 times per week trains connecting also terminal – Poznań Franowo. Intermodal trains from inland to Polish ports – 22 connections a week! The company operates regular daily rail connections between Gdańsk and Gdynia marine ports and terminals located in strategic economic Polish regions: Central Poland, Upper and Lower Silesia, Podkarpacie. We serve on a daily bases 3 terminals: 2 in Gdynia (BCT, GCT) and one in Gdańsk (DCT). On the regular bases, 3 times a week cargo flows from Rotterdam, Hamburg, Antwerp, Gdańsk, Gdynia, Ruhr Area, Berlin, Brandenburg, Central Poland, Upper and Lower Silesia Region and South – East Poland can reach PL/ BY border (Brest) from were further distribution for East (Russia, Belarus, Mongolia, Kazakhstan etc.) is being organised!